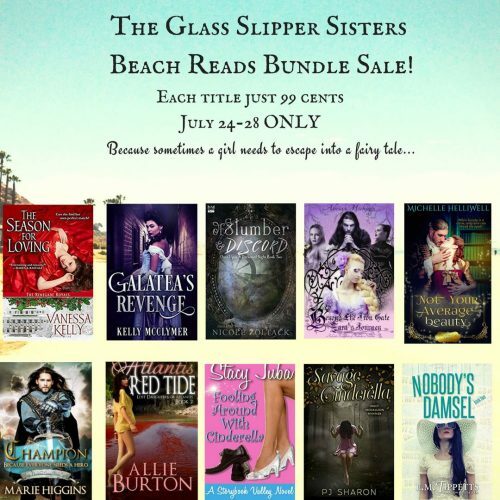 Do you like holiday novellas? Well, I have one out today! 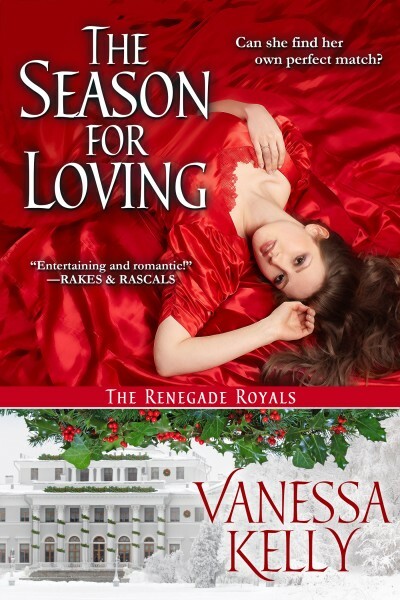 THE SEASON FOR LOVING originally appeared in the anthology, A GENTLEMAN FOR ALL SEASONS. It’s now available as a standalone story, and for only 99 cents! The hero is Fergus Haddon, who first appeared in HOW TO MARRY ROYAL HIGHLANDER. Now this handsome Scotsman is off on his own adventure to find the girl of his dreams–at Christmas! Get ready for skating parties, holiday balls, and smooching under the mistletoe. You can read the blurb and excerpt on the Book Page. And you can download the full-length novella for only 99 cents from Amazon, B & N, iBooks, Kobo, and Google Play.